Are the Trumps Slytherin alums? 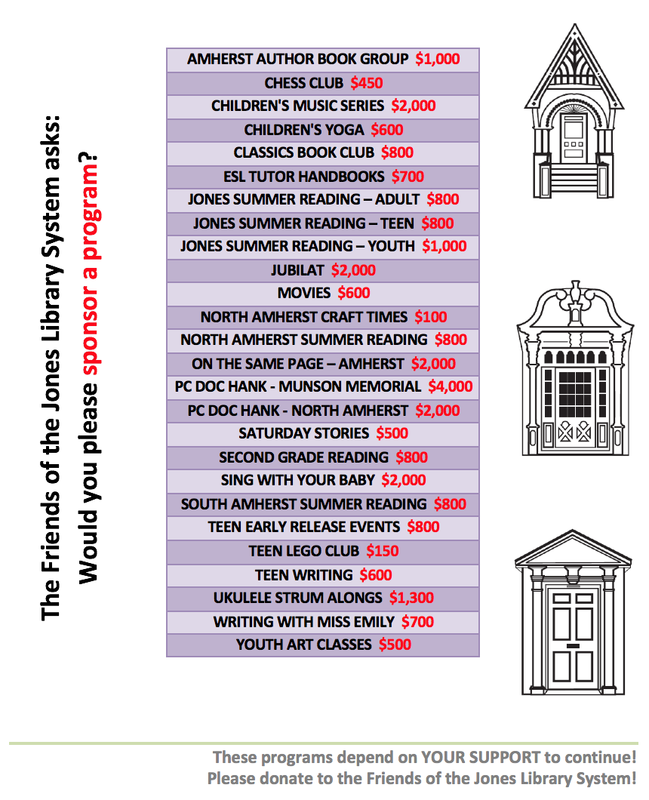 Funded by the Friends. Honoring Connie Wogrin. What does my headscarf mean to you? Americanah, by Chimamanda Ngozi Adichie, is the story of a Nigerian young woman, Ifemelu, who has fallen in love with a high school classmate, Obinze. She leaves for America to continue her studies and over time, she severs their connection as she goes through a series of relationships. Obinze had hoped to join Ifemelu, but is not allowed into the US and ends up in London where he leads a hidden undocumented life before making it back to Nigeria. Ifemelu finds that life in America as an African is very different from the experiences of African Americans. She starts writing a blog about her and other Africans' experiences and becomes well known and sought-after for her insights. Surprisingly, after many years, Ifemelu decides to return to Nigeria to work and possibly to reignite her acquaintance with Obine who has become wealthy and is now married and has a child. 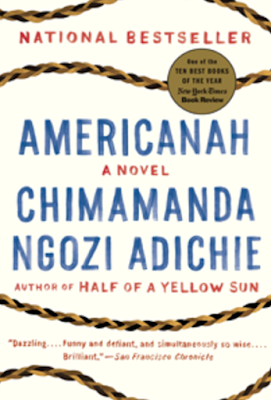 Americanah is a book that reads very easily though there are many thought-provoking ideas presented that you may want to slow down and think about. Ifemelu's blog is especially thought-provoking. Each of the main characters has an extended family that provides various sub-plots which impact Ifemelu and Obinze. It is a well-told story with excellent character development. You have a ring-side seat as Ifemelu and Obinze grow and develop in their new, and finally, in their old worlds.